Our menus are worked on a 3 weekly cycle. They are provided by Cambridgeshire Catering Services. 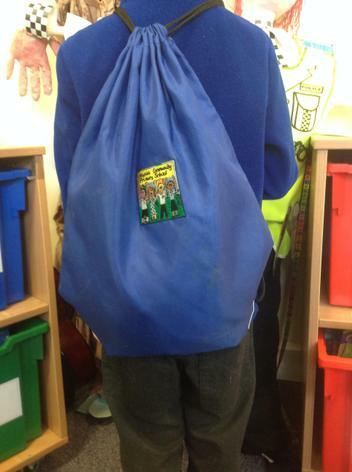 All children in Year R , 1 and 2 are entitled for free school meals everyday. The majority of our children take up this opportunity. Parents pay for school meals pay via Parent Pay. Please come and tell us in the office if you need help to apply for free school dinners or you think you would be eligible for them even if your child is having a Free School Dinner in years R ,1 and 2 already, as additional funding to support your child's learning would be given to the school. 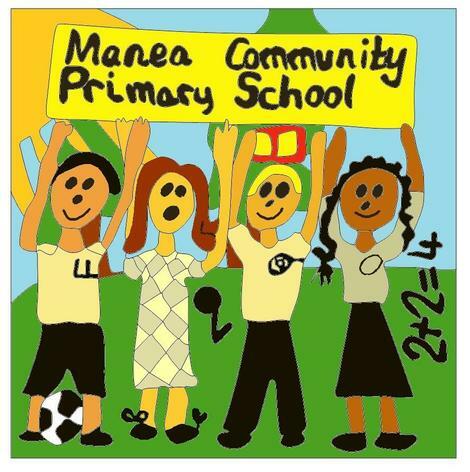 Manea Primary School has a uniform which our children wear with pride. 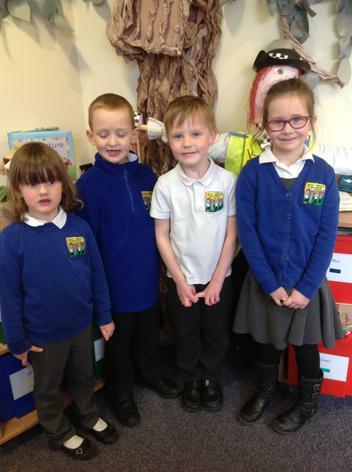 It is our policy for children to wear the school uniform. The school colours are blue with grey or black and all children should be dressed appropriately following our school dress code. If you are interested in purchasing second hand uniform please contact the school office. 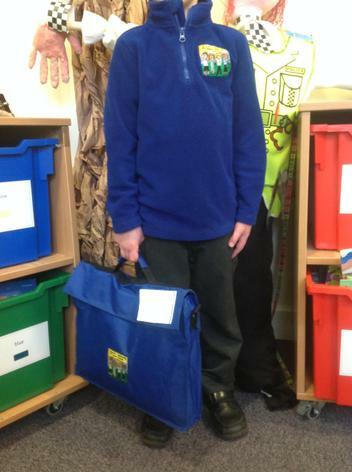 No uniform is sold from the school office, but it is purchased from Price and Buckland. The Link for purchasing uniform from Price and Buckland ís located below. 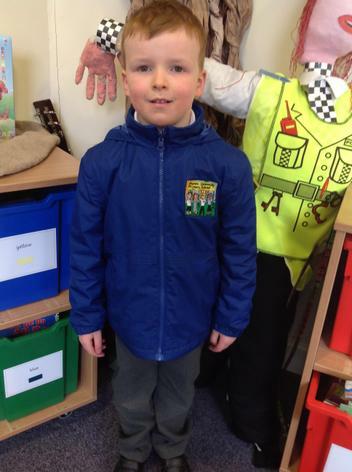 School Uniform This link will take you directly to our TESCO school uniform page.